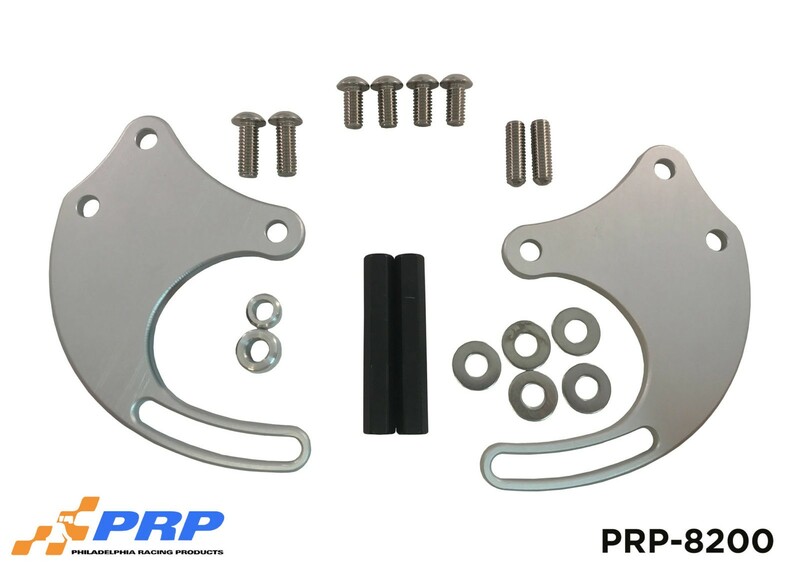 Our 2 to 1 Y Block kit is CNC Machined from 6061 aluminum and is the answer to connecting 2-AN lines to either 1 radiator hose or 1-AN line. 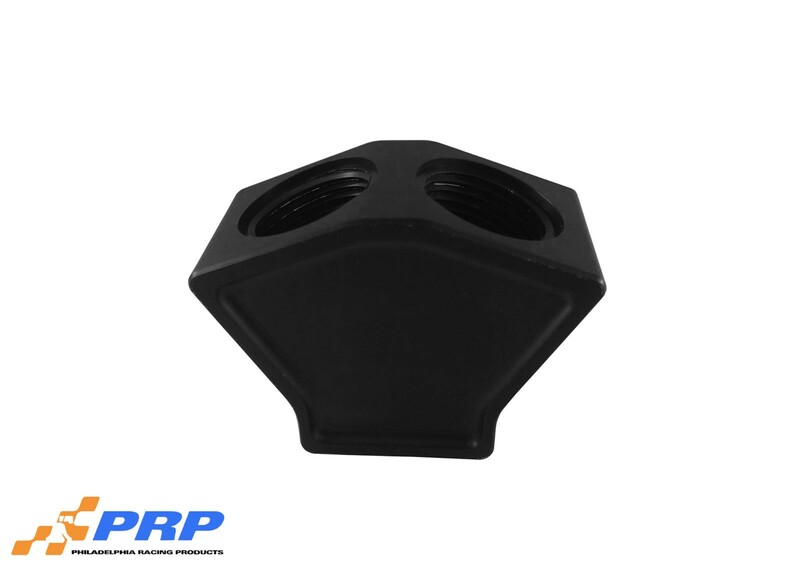 There are 2 ports that will accept a 12AN o-ring style fitting and 1 port that will accept one of our o-ring style hose adapter fittings, which are available in 1 1/4″, 1 1/2″, 1 3/4″, 12AN, and 16AN. 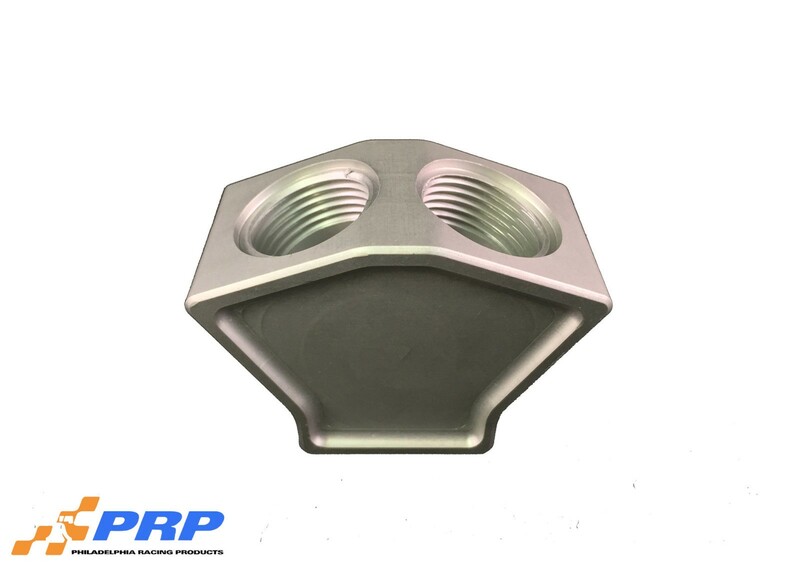 NOTE: “IN” port excepts PRP O-ring style hose adapter fitting.